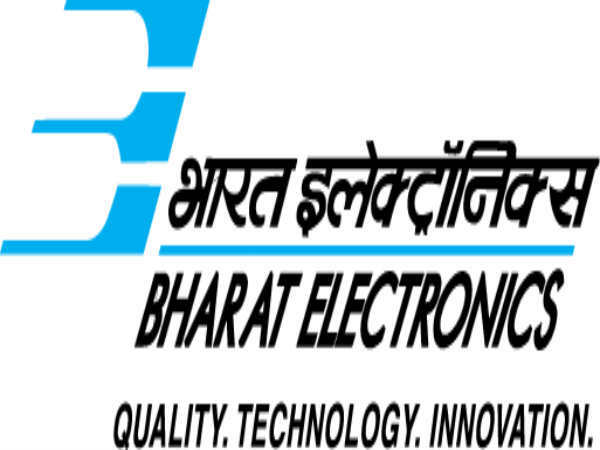 Bharat Electronics Limited (BEL) has released an employment notification calling out aspirants to apply for the post of Trainee under the NEEM (National Employability Enhancement Mission) scheme. Those interested can check out the eligibility, salary scale, how to apply and the complete details of the government job here. Selected candidates can earn up to INR 10775 per month. The application process is online only. The last date to apply for the government job is Aug 5, 2018. At the time of the written test, candidates must produce proof such as 10th std/SSLC marks card, degree/diploma certificate and caste/PWD certificate, if applicable. Also, print and fill the hall ticket form before attending the exam. Attach your passport size photo too. How To Apply For BEL Recruitment 2018 In order to apply for BEL Recruitment 2018, follow these steps: Step 1: Log on to the BEL official website. Step 2: The application form will be displayed on the screen. Enter your details in the fields provided. Step 3: Click Submit and complete the registration process. Step 4: Login with your credentials and complete the application process. Click here to read the detailed official notification.